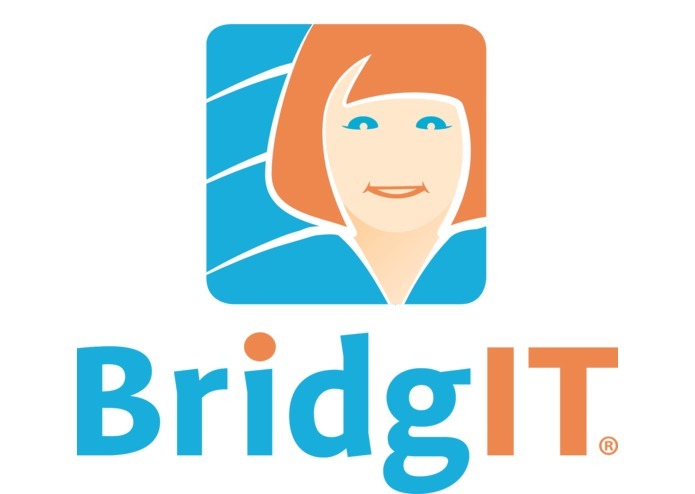 The Simplicity of our BridgIT solution will solve your most complex utilization problems. Wellbridge Health developed a member-centered protocol with a blend of high tech and high touch for at-risk and vulnerable individuals with chronic conditions. We are starting with Chronic Disease of Congestive Heart Failure (CHF) as entry into the marketplace, working with health plans (Medicaid and Dual Eligibles) to help reduce avoidable ED visits and hospitalizations. We are most proud of our product's simplicity in its use, design, and adoption. Our overall protocol has shown amazing daily monitoring and adherence results for a difficult to engage and keep engaged population. Our iPad app is built using native Objective C code on Mac OS X. We deploy to iOS devices on the app store. Our app utilizes Bluetooth Low Energy APIs to interface with medical devices. We are currently implementing Cisco Meraki Systems Manager for Mobile Device Management (MDM). The iPad app sends and receives JSON over HTTPS. Our web services are built using Django, Python, and PostgreSQL. Our web services are deployed on a HIPAA-compliant Virtual Private Cloud (VPC) built on Amazon EC2 using Linux instances. Our dashboard, which provides monitoring, reporting, and management capabilities for our BridgIT workers, is also built on Django, Python, and PostgreSQL. Our dashboard is also deployed on a HIPAA-compliant Virtual Private Cloud (VPC) built on Amazon EC2 and Linux instances. In addition, we use Pandas, Python, PostgreSQL, and R for analytics, research, and reporting. Finally, our web front-ends use Bootstrap and jQuery.